SOLD!!!!!!!! 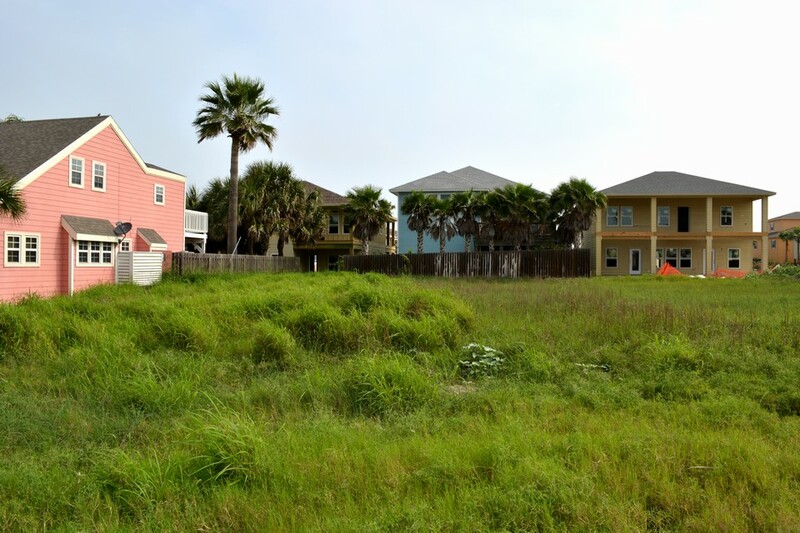 !This lot is located on the dead end street of Sand Key which is in town and off of 11th St in Port Aransas. It is zoned TR-1, so you can do short term rentals. The lot dimensions are 50x107. It is in an established neighborhood with no HOA fees. 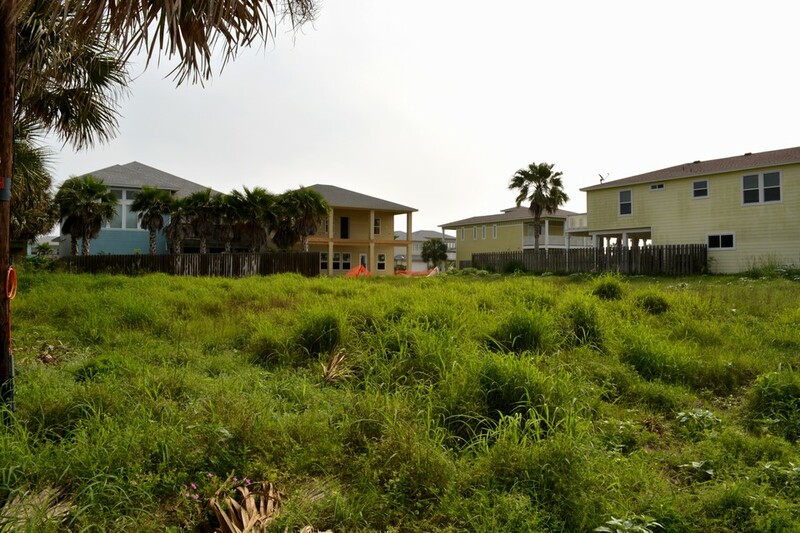 This lot is located close to the beach, fishing, shopping, restaurants and nightlife in Port A. This would make a great spot for full time living or for a beach house.